It’s no secret that Apple is high on augmented reality. Tim Cook has been touting the new tech as the next big revolution even before Apple released ARKit for iOS at WWDC in June. But a new report suggests its ambitions go far beyond the iPhone. According to Bloomberg’s Mark Gurman, Apple is aiming to launch an AR wearable in 2019, with plans to start shipping in 2020. Sources tell the publication that the device will have its own display and run on a new chip and operating system, unlike Samsung’s Gear VR and Google’s Daydream headsets, both of which rely on phones to do the heavy lifting. The $200 Oculus Go will be a standalone device, but it focuses on virtual reality, not augmented reality. 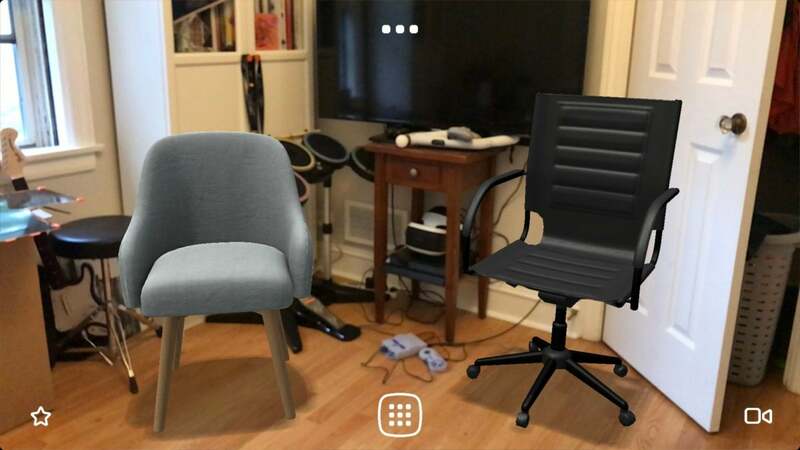 Apple's ARKit is already one of the best augmented reality engines around. Bloomberg says Apple is using HTC Vive headsets in house and is working on a device similar a Gear VR headset for internal testing. At WWDC, Apple announced a $599 External Graphics Development Kit for macOS developers that includes $100 credit toward the purchase of an HTC Vive. Apple reportedly has no plans to release an iPhone-powered headset, however. Gurman claims the device will run a new OS dubbed rOS and says Apple is designing a custom chip that will power the new wearable. Additionally, engineers within the company are “prototyping a range of applications, from mapping and texting to more advanced features including virtual meeting rooms and 360-degree video playback,” according to the report. And App Store integration is also being explored. Reality check: In just a few short months, Apple has gone from the AR sidelines to the front of the pack, with a spate of apps that take full advantage of the Apple’s new engine. And the iPhone X’s new depth-sensing camera tech portends a future where our phones can map the world around us with tremendous accuracy—just this week, in fact, Warby Parker updated its iOS app to use iPhone X's TrueDepth camera to suggest the best frames for your face. By 2020, Apple will already have two iterations of iPhone X under its belt, and there’s no telling how advanced its TrueDepth technology will be. It might seem like a long way off, but this is how Apple operates. Rather than be first in line, it learns from others’ missteps and successes to build the right product at the right time. 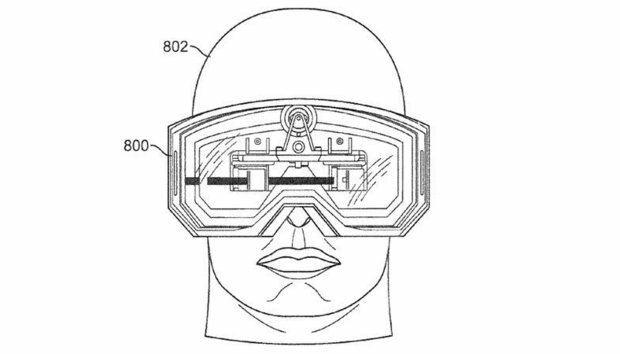 Of course, we may never actually see an AR wearable from Apple, but it's exciting to think of the possibilities here.